As this is my second to last piece for the Taiwanese Food series, I decided to focus on main dishes rather than one specific dessert like my Part 1 and Part 2. Writing this series made me realize how there is a need for more authentic and good Taiwanese food in the SGV. Currently, there has been a huge increase in mainland spicy Chinese Food like Szechuan cuisines to cater to the influx of mainland Chinese coming here, which led to a lot of hidden gems closing shop #CueTheSadMusic. But onwards to main dishes. Common ingredients include pork, seafood, rice, and noodle. Taiwanese food is adventurous in the sense it uses more animal parts like intestines, pork blood curd, and pork ear. To some, this sounds disgusting, but for people like me who was raised with these type of dishes, I say yum. I divided restaurants into two categories: wide variety and hidden gems. For the wide variety, think of it as the Cheesecake Factory where a lot is offered, but Taiwanese cuisines instead. 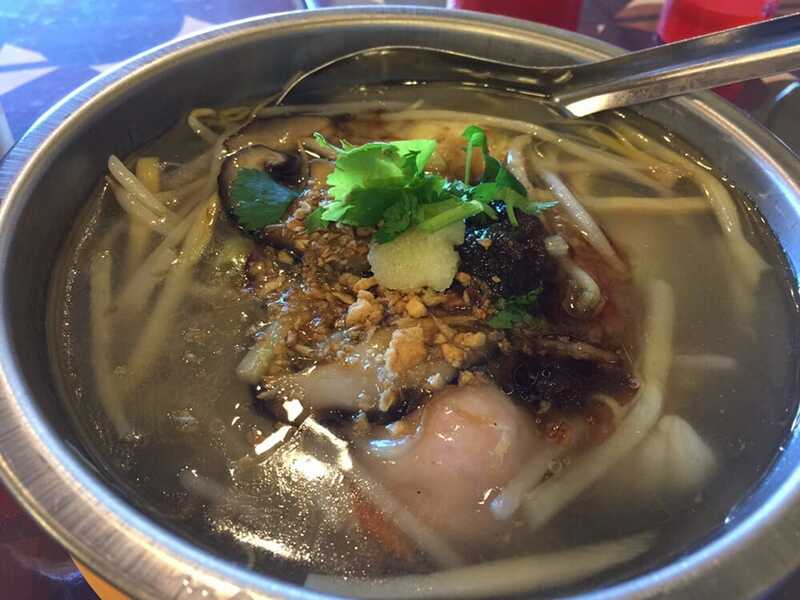 For the hidden gems, they are more specialized and serve mainly one category of food, like noodles. This post covers the wide variety only. 3b will cover the hidden gems. Read below and find out where to satisfy that Taiwanese food craving of yours. I talked about SinBala in my shaved ice post and how it is one of the most popular Taiwanese restaurant in the 626. They have a solid menu that covers the basis of the epitome of Taiwanese food like sausages (they are known for their sausages and have a section of their menu just dedicated to a variety of sausages), beef noodle soup, fried fish cakes, fried pork chop, meatballs, etc. I recommend getting: plain sausages, meatball soup, any of their dry or soup noodle dishes, and shaved ice. This place is cash only. I personally prefer this one over SinBala at times because it is less crowded and accepts card. Food wise, it has the biggest menu selection compared to others and they sometimes have seasonal specials, like spicy squid pot. I recommend getting: fish cakes, chitterling rice cake with sausage, pork blood chitterling (my person fave), fried oysters, chitterling with soup rice noodle, pork kidney and liver soup (though on the menu, it is two separate items, you can ask for half and half), oyster omelette/fried oysters with eggs, and white cut intestine. A sister store of the famous Half and Half chain, this is one of their newest addition that is not a boba store. The interiors and the chairs are all reminiscent of what a lot of restaurants are like in Taiwan. Their portion is smaller compared to the others, but this also means it is less expensive and you’re able to try more food. I recommend getting: spicy tofu, intestine, and brown rice cake; good old time noodle soup combination; curry rice set; and minced pork dry noodle. If I remember correctly, they have a deck of laminated pictures of the food with labels on them in a binder ring if you are a more visual person. This place is cash only. A lot of the boba stores in the 626 have a wide variety of food menu that has a pretty good selection of tea snacks and bigger meals. Stables of tea snacks are popcorn chicken, sweet potato fries, brick toast, fried fish cakes, tea eggs, and Chinese tamales for example. 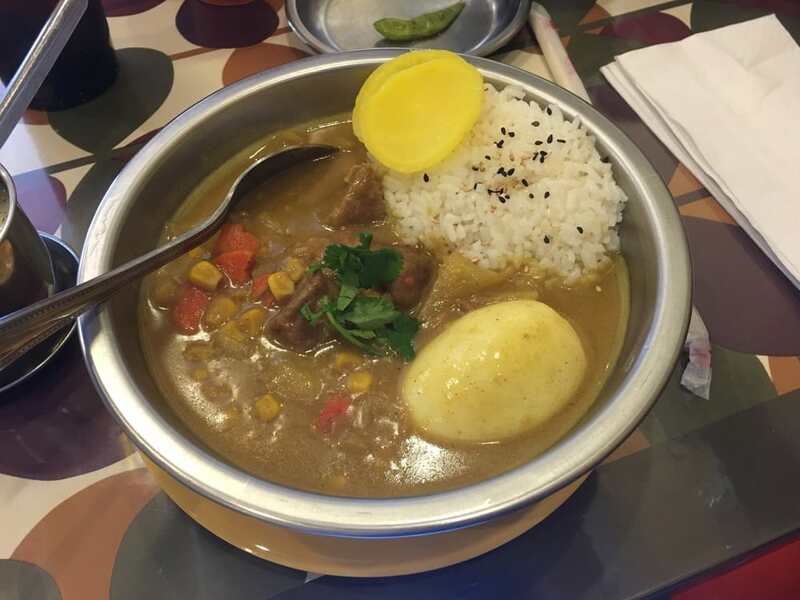 Ten Ren’s Tea Time in Monterey Park has the largest selection, by offering sitdown meals like individual hot pots and teppanyaki meals. Half and Half in San Gabriel has really good herb and soy sauce boiled dish (get the combination) and pocket toasts. Majority of these places are cash only. What places do you go to satisy that Taiwanese food craving? Comment down below!